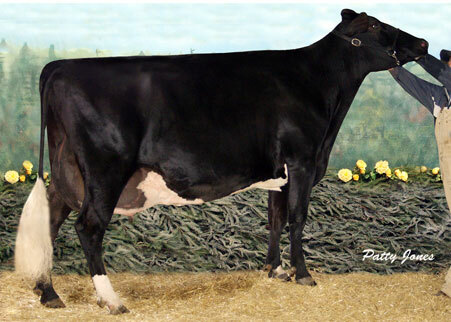 #7 — FEMALE embryos: #3 Stone-Front ARTIST x Petitclerc Nohl Sally VG-87-FR 2yr. FEMALE Artiste embryos (+3.97 PTAT) from the VG-87-FR 2yr. full sister to Petitclerc Archrival SALTA! SALTA was 1st in her section at Swiss Expo '19, Res. 2-Yr Old Champion Expo Bulle '19 and pre-selected for Libramont! 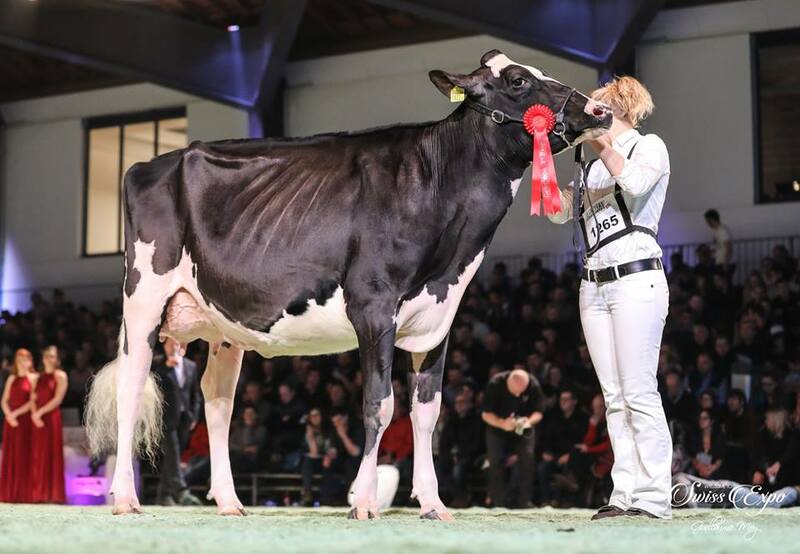 3rd dam is one of the highest STAR brood cows in history: Brabantdale Triumphant Spooky! 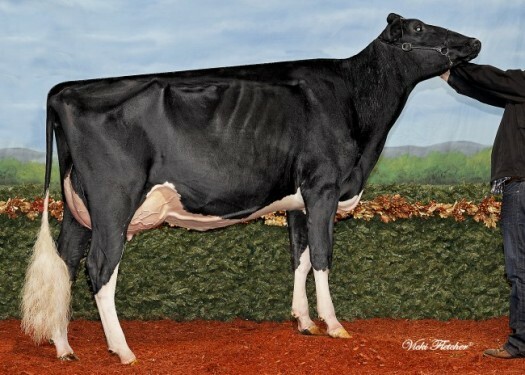 Dam: Petitclerc Nohl Sally VG-87-FR 2yr. | Full sister to the Res. 2-Yr Old Champion Expo Bulle '19 - VG-87-FR 2yr. Petitclerc Nohl Sally VG-87-FR 2yr. Archrival dtr from Petitclerc Gold Saltalamacchia VG-89-CAN 2yr. 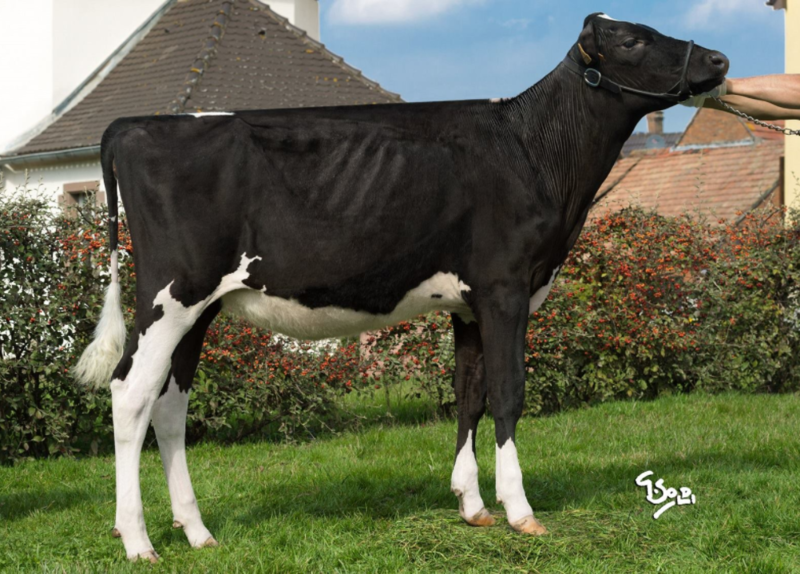 3rd dam: Brabantdale Triumphant Spooky | 54 STAR brood cow!! Full sister to the classwinner Swiss Expo & Res. 2-Yr Old Champion Expo Bulle '19: SALTA!! VG-87-FR 2yr. with still +3.49 PTAT from the SPOOKY family! One of the very few members of this family in Europe!